The 1975 is the first headline act announced by the South African lifestyle festival Rocking the Daisies. This is the 14th edition of the event which will take place between 4-6 October in the town of Darling, about an hour’s drive from Cape Town. “I want to get as touristy as possible in South Africa. You don’t get a lot of opportunities to see one of the most beautiful places in the world,” said lead singer Matthew ‘Matty’ Healy for South Africa’s Channel 24. Other headliners are yet to be announced, but judging by previous years, the event will once again host some exciting performers. 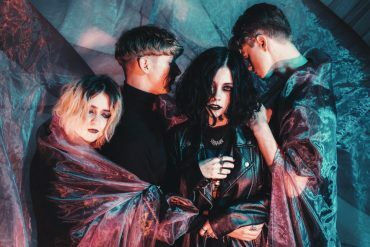 Recognisable names such as Sticky Fingers, Wolf Alice, and Tom Grennan are only some of the acts that entertained festivalgoers in 2018. Rocking the Daisies is one of the hottest events on Cape Town’s festival calendar, and traditionally attracts tens of thousands of fans. 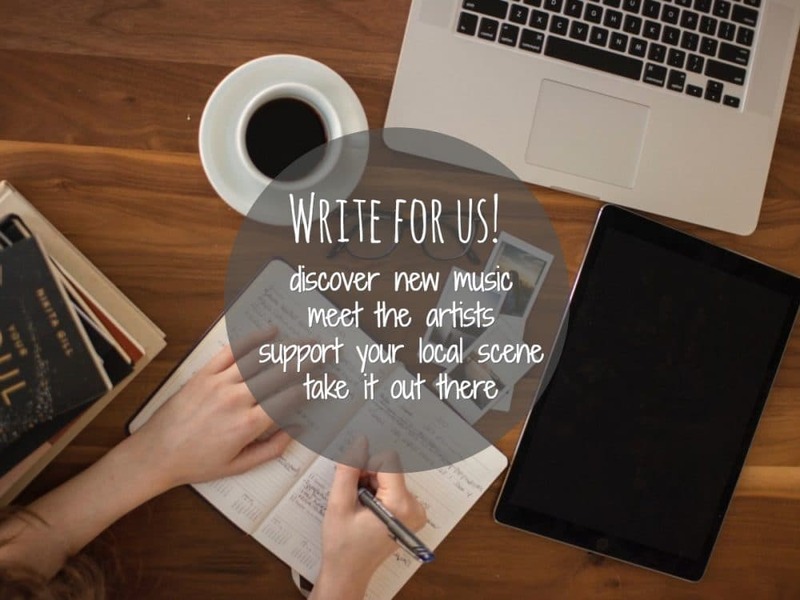 The festival offers a variety of genres—from indie and hip-hop to DnB and folk—and goes beyond music. Filmmakers, graphic designers, and photographers also exhibit their art at the festival which last year went under some significant organisational changes. A month before the 2018 event the organisers announced that visitors won’t be allowed to bring in liquids, other than personal hygiene items. The move wasn’t popular with fans, but organisers reasoned that this was a necessary step from a security point of view and to minimise littering. Another novelty that Rocking the Daisies introduced last year is that it is now a cashless festival, following in the footsteps of many others ditching paper money for card and NFC payments. The venue also offers several camping sites where visitors can set up their tents, including a ladies-only area. 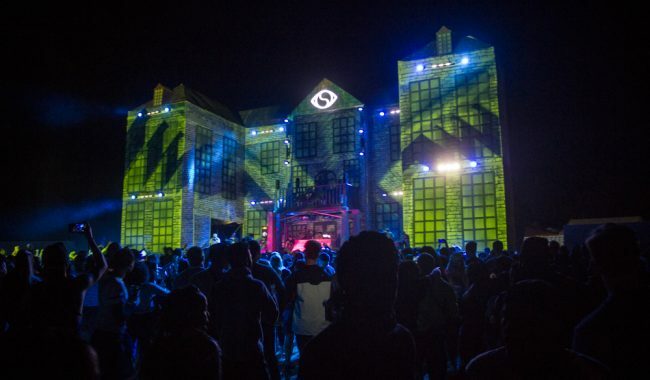 This year also makes the first birthday of Spotify’s presence in South Africa. In 2018 the streaming service partnered with the festival to provide curated playlists to warm up fans on their way to the event. Tickets are available via the official festival website. 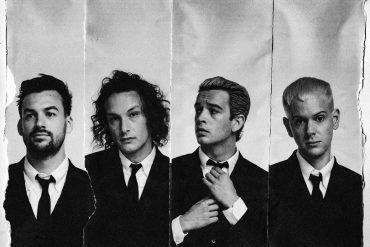 The 1975 keep pleasing fans and critics, claiming major wins along the way. In the fall of 2018, the band released its third studio album which like the previous two topped international charts, and debuted fourth on the Billboard 200. Just a month ago the quartet brought from the BRIT Awards two coveted prizes— awards for Best British Band and Best British Album. The group did quite the show at the awards, performing their hit Sincerity Is Scary against a screen backdrop of residential buildings and acting on a travellator—a nod to the video that accompanies the song. They also spoke out against misogyny in their acceptance speech. 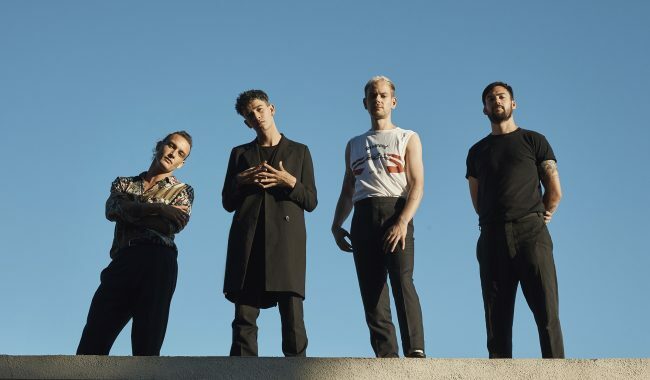 The 1975 have also been busy with international tours with their 2019 calendar filled with acts including on April 16th a show at the famous The Joint showroom at the Hard Rock Hotel & Casino in Las Vegas. 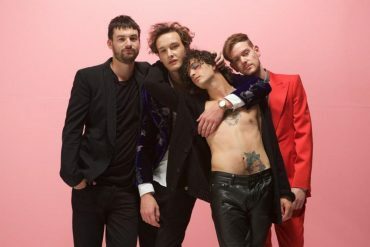 If you can’t visit the band’s Vegas act, don’t worry as The 1975 have filled their schedule for the year with performances all over the world. As for the other side of Sin City, you can always bring the Strip back home thanks to the many online gaming providers that let you play classics such as online blackjack. If you are in it only for the music, you’ll get the chance to watch The 1975 literally anywhere around the world. In March through June the band is touring the Americas from Vancouver (April 26) and Toronto (June 3) to Paraguay’s Asuncionico Festival (March 28 & April 2) and Latin America’s Lollapalooza which will be visiting Argentina, Chile, and Brazil. In the meantime, the band will also come back home to Britain to headline the Reading (August 23) and Leeds (August 24) Festivals and perform in Middlesbrough (May 29) and Glasgow (August 25). In September Asia and Australia will also be hosting the group. South Korea, Hong Kong, the Philippines, Thailand, and Singapore are all present on The 1975’s tour calendar. Also scheduled in is an act in Auckland, New Zealand (September 18), and five shows in Australia’s largest cities (September 20-27). You can find the full list of touring locations and dates on The 1975’s website.